Income from sold and rented pixels goes to your balance within the contract. Every excess funds you send to buy or rent functions are returned to your balance as well. In contract interface select balances function (in some wallets may appear under Read section or similar). Click Read (you are not paying any gas here). Your balance will be displayed in wei (Ether unit converter). 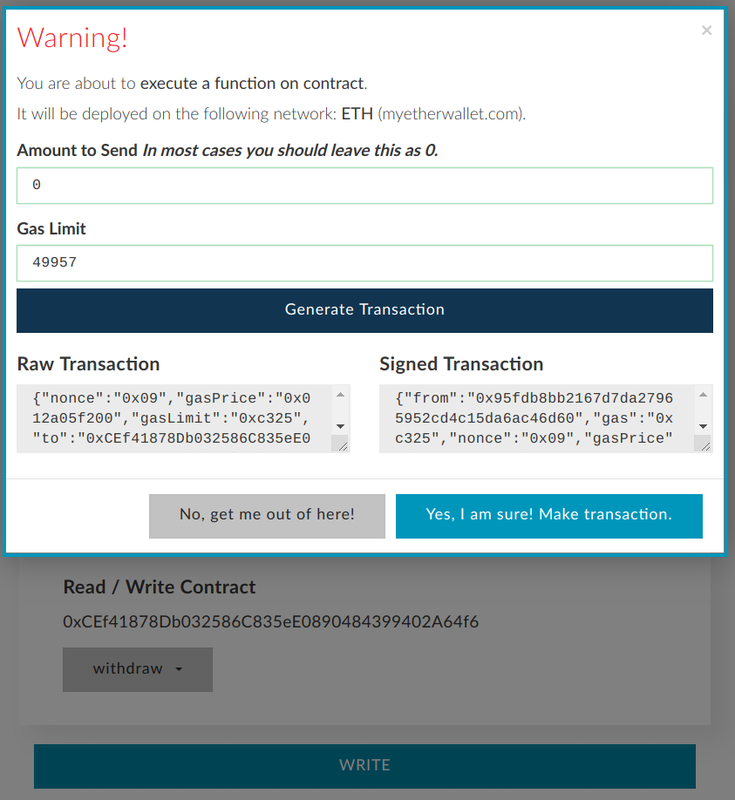 In contract interface select withdraw function (in some wallets may appear under Write section or similar). Click Generate transaction, then Yes, I am sure! Make transaction and wait until it is mined. After a while (depending on block mining speed) you should be able to see your funds in your wallet.